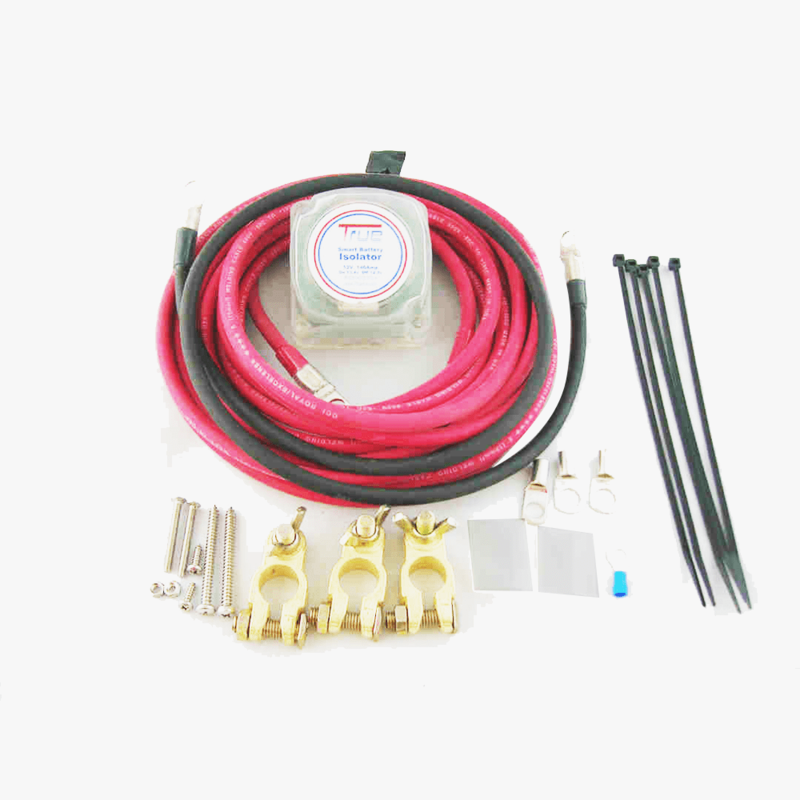 I’ve just purchased my third UTV kit from you and this is the first one featuring the new UTV-SBI-15 isolator. The first 2 kits are great and do a great job on out RZR’s and I always thought they were about as good as it could get but with this latest model you have really reached perfection in my opinion. It was simpler to install and the small volt meters allow me to see exactly what is going on. The installation was even simpler than the first and the 3M Dual Lock™ was excellent for making the mounting easy. I’m still wondering why the dealer didn’t have these available.